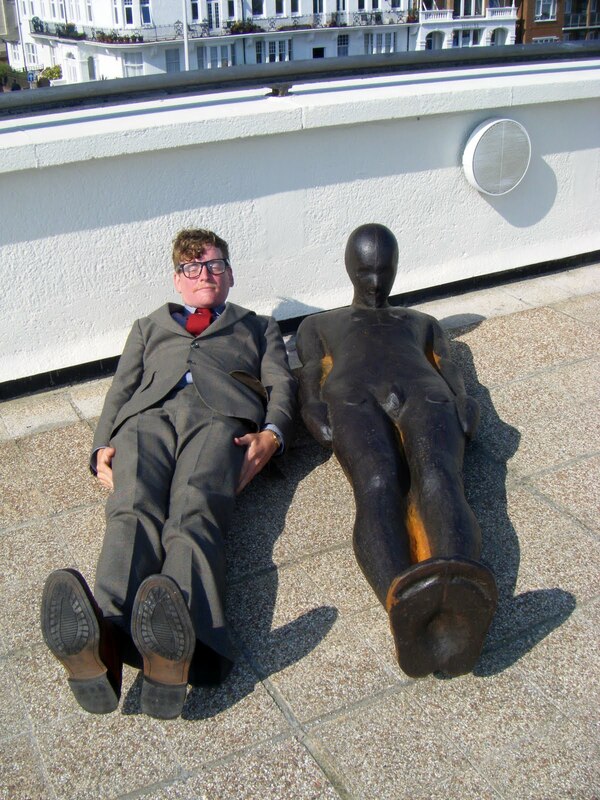 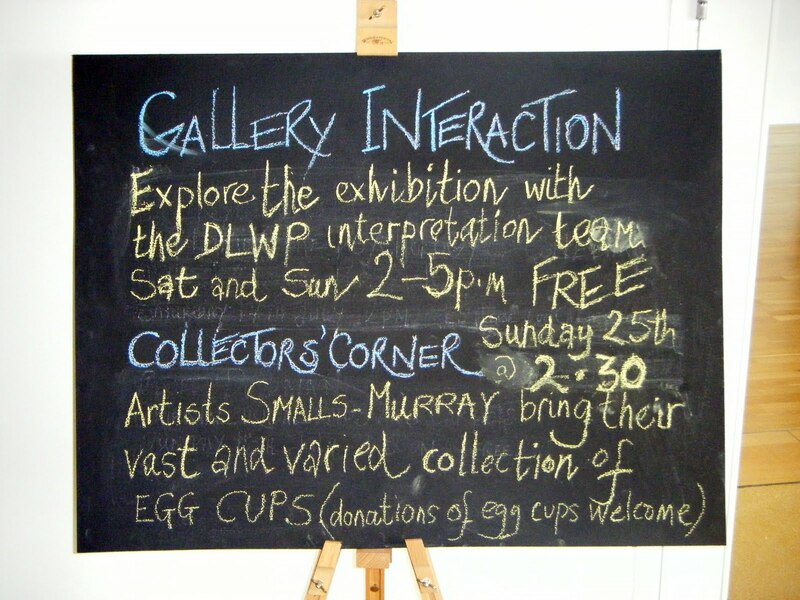 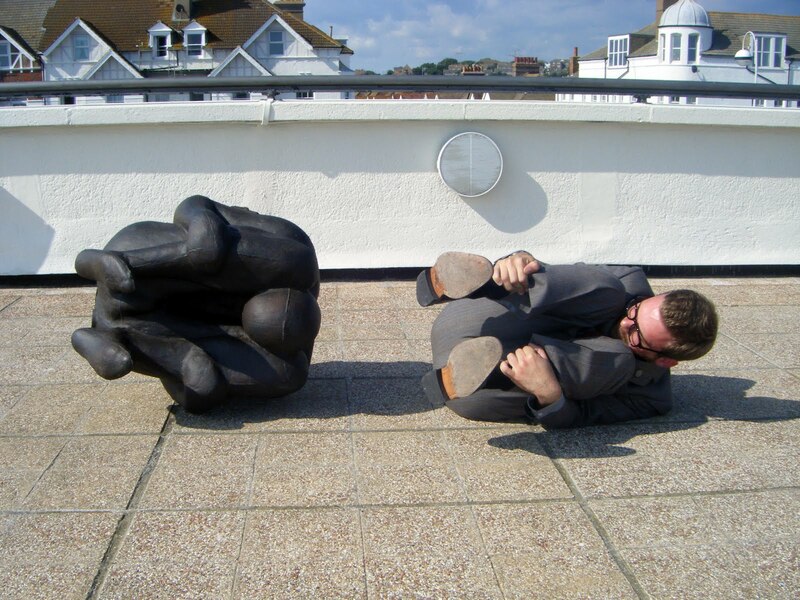 Smalls-Murray travelled to the De La Warr Pavilion in Bexhill to present 'The Pocillum' in Collectors corner as part of the current exhibition by Tomoko Takahashi. 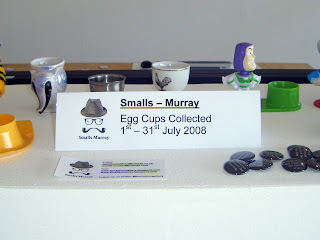 The Pocillum is archived on a monthly basis, in this case July 2008 was the month of choice to be presented and discussed with the audience at the D.L.W.P. 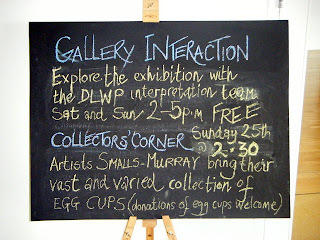 A big thank you to all at the D.L.W.P and everyone who attended. 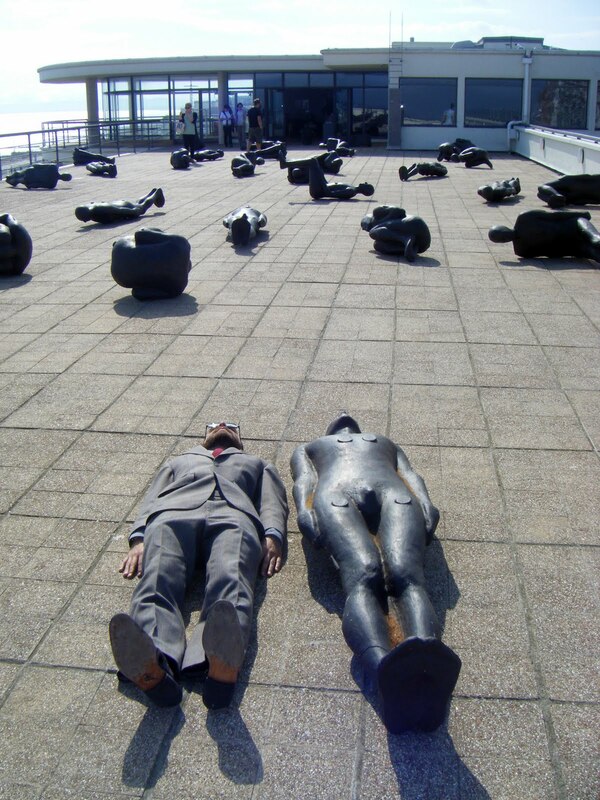 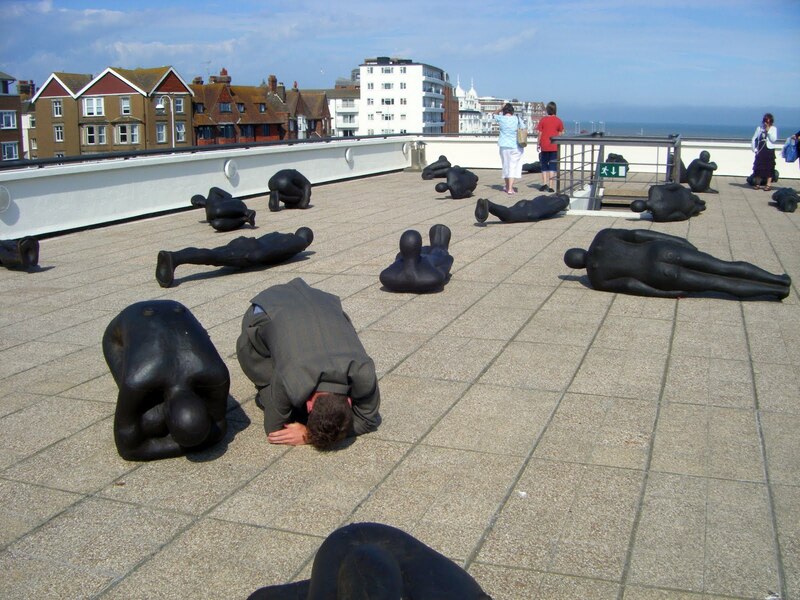 We even had time to see the latest exhibit by Antony Gormley.